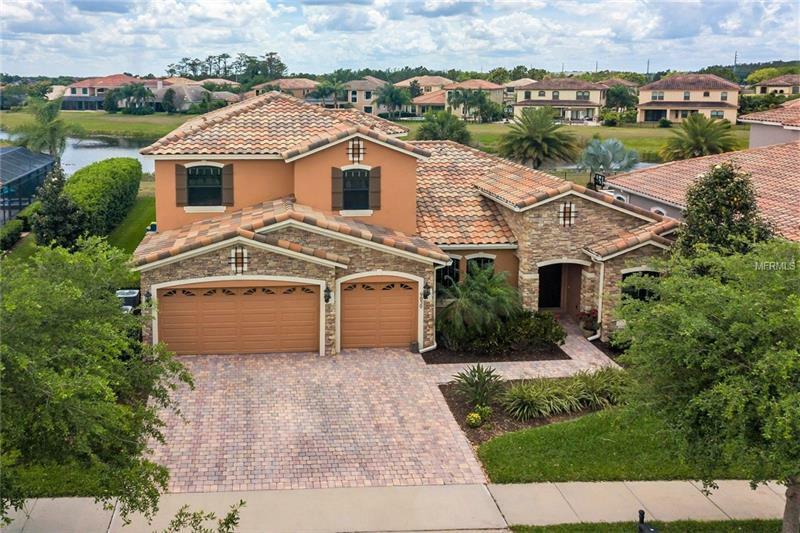 Located in the Custom Home neighborhood of Balmoral in Eagle Creek, this 5 Bedroom, 4 Bath home is located on a scenic pond on an oversized lot. Starting with the optional Stone Elevation outside you'll see that no options were missed as you enter through the double front door entry into a wide open Living and Dining area that flows out through French Doors into the Rear Lanai. The custom Pool's waterfall is visible from the Living Room, Kitchen and Family Room thru the numerous windows and French Doors spaced around the Lanai. On entering the Family Room one is struck by the soaring 20' ceiling that borders the 2nd story loft visible through the wrought iron and wood railing. The spacious Kitchen is in the heart of the living area and opens out to the Family Room. With built in double wall ovens and all the counter space surrounding the kitchen and center island this is a cook's dream that also has an adjoining walk in Pantry. The wood look tile floor throughout the 1st floor brings all the areas together. The Master Bedroom downstairs has dual closets, separate vanities and a tub and separate walk in shower. The 2nd bedroom downstairs can serve many purposes and upstairs off the open loft there are 3 large bedrooms and 2 full baths. Outside the large pool has a beach entry area and a spa with powered air jets all controlled remotely. The Nuvo Whole House music system is rare luxury one quickly finds you can't live without. 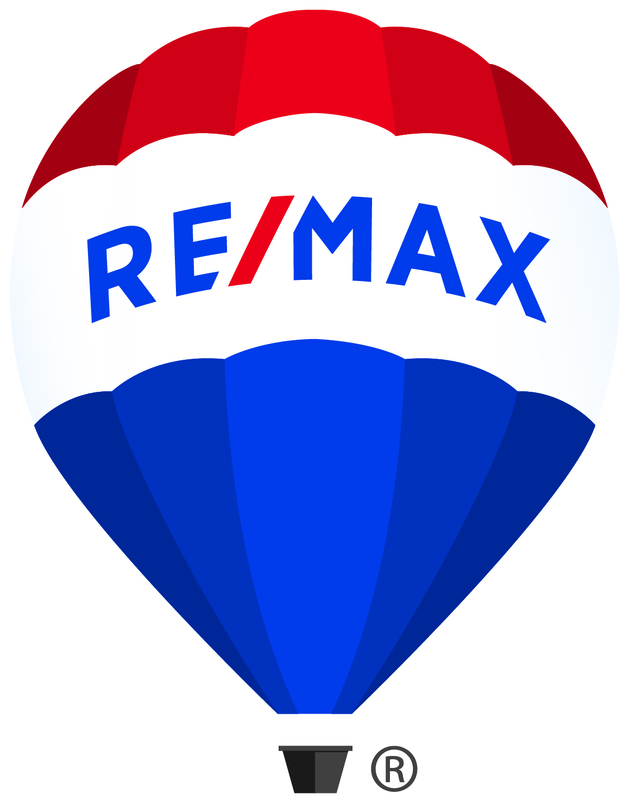 Don't miss the opportunity to view this home priced well below replacement cost.